Frugal alcoholics rejoice! 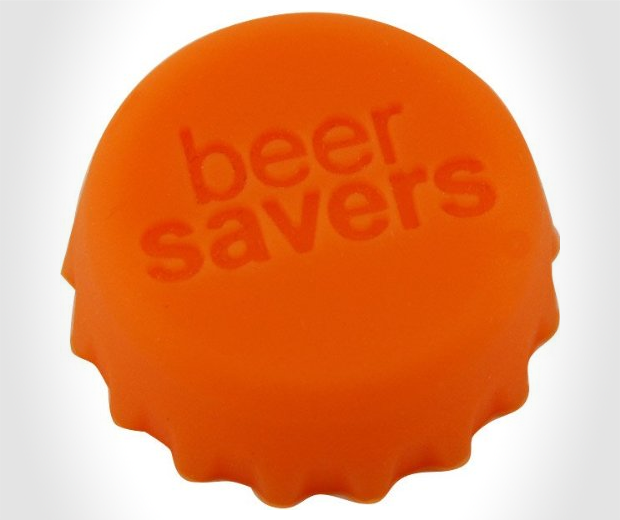 The Beer Saver Rubber Cap is here to save you money, if not your liver or dignity, as this clever little invention fits neatly onto most standard beer bottles allowing you to return to a half-drunk bottle at a time of your choosing. 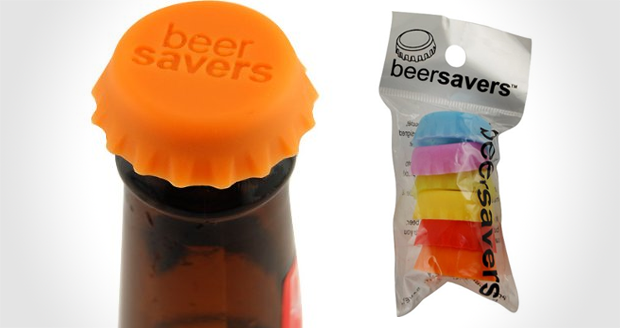 Made from food-safe silicone, these Beer Savers come in multicolored packs of six, meaning you could colour coordinate your shameful leftovers should you so desire.